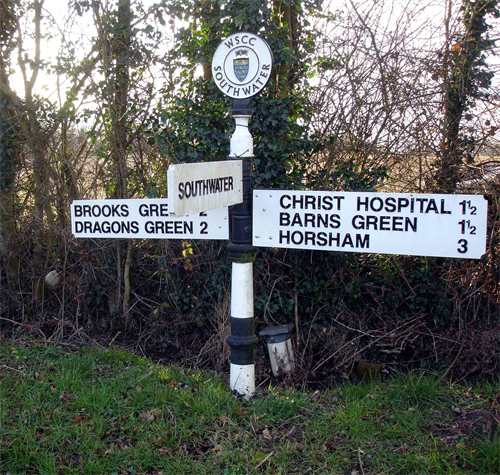 The Parish of Southwater is served by a wide range of organisations covering all aspects of community life. At the last count there were over 140 covering areas of interest including leisure, recreation, education, arts, crafts, local history, environment, church organisations, amenity and action groups to name but a few. Among the most popular are the sports clubs, scouting groups, youth club and luncheon clubs for the less youthful but young at heart.